A versatile style suited to a range of traditional and modern properties, casement windows from The Window Clinic are incredibly popular thanks to their beautiful aesthetics and practical ventilation options. 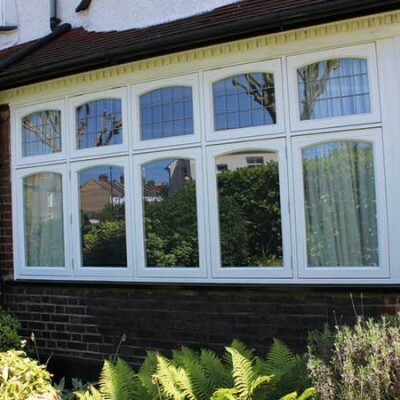 Secured by Design, rated A for energy efficiency and available in an array of different configurations, casement windows are a versatile window suited to a range of properties. Thanks to their subtle, classic design, casement windows have incredibly versatile aesthetics and are suited to the appearance of both modern and traditional properties. 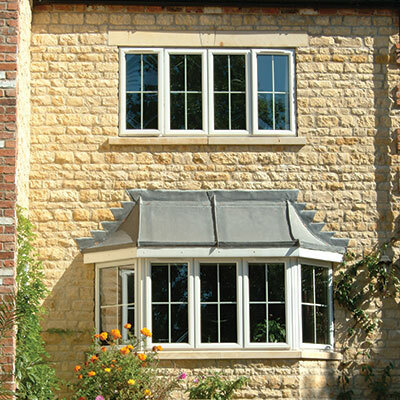 Available in a both chamfered and decorative styles, casement windows from our range can be easily modified the appearance of your property. 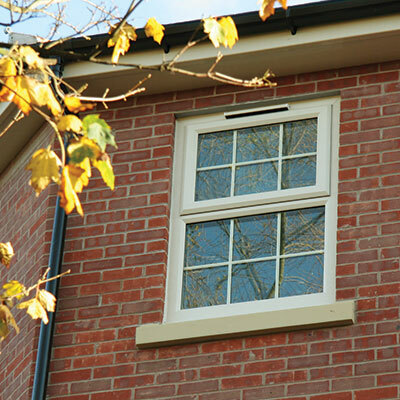 Our casement windows can even be combined with mock-timber foils to achieve an authentic look. 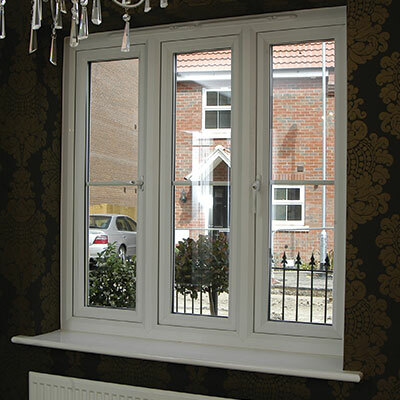 Casement windows from The Window Clinic are available in a variety of materials to suit your needs. If you’re looking for an easy to maintain window that doesn’t require much care to be kept working at it’s optimum, uPVC casement windows from our range could be for you. 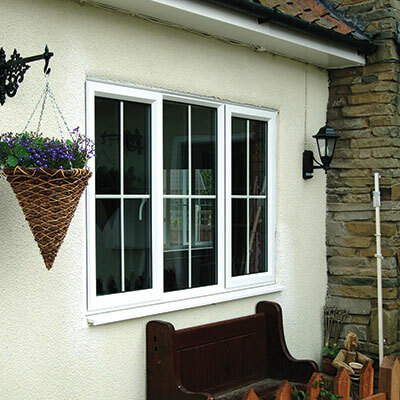 If you’re looking for a beautiful, traditional window with great energy efficiency, a timber casement window from our range could suit you. You might also want a long-lasting window with slim sightlines, in which case an aluminium casement window could be best. 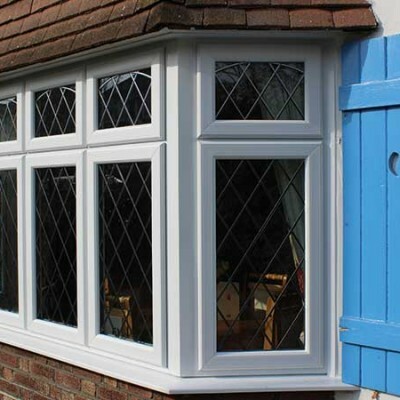 Whatever your requirements, there’s sure to be a casement in our range to match your needs. Watch the video to see where our timber windows come from, and what makes them great.